You have to spend a ton each year to get half-way decent rewards, otherwise you can beat the rewards with just about any cash back card. The APR is ridiculously high. 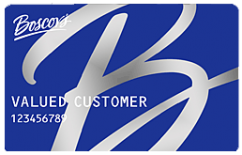 If you shop at Boscov’s a lot and always pay your bill, it could be a good card. Otherwise, don’t bother.